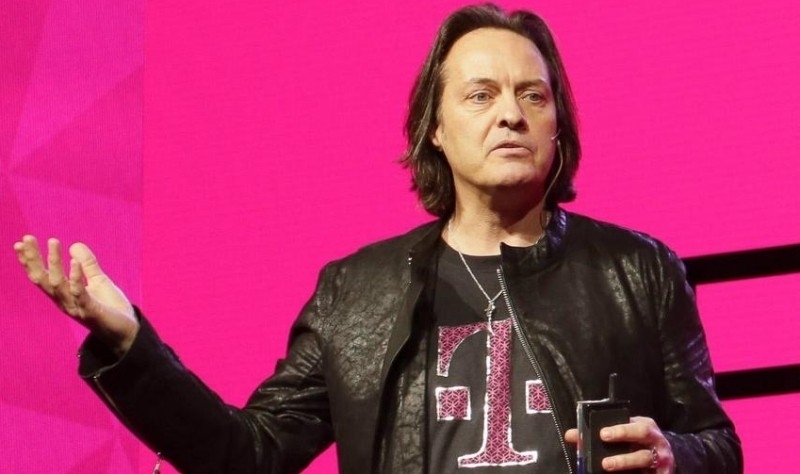 T-Mobile, the nation's third largest wireless provider based on subscriber count, offers the fastest 4G LTE network according to the latest State of Mobile Networks report from crowdsourced mobile data company OpenSignal. Based on data collected from more than 180,000 mobile phone users in the US from October 1 through December 31 of last year, OpenSignal found that T-Mobile came out ahead in three key categories: 3G latency, 3G download speed and 4G download speed. Digging into the details, OpenSignal notes that T-Mobile's 12.26 Mbps LTE average just barely beat out Verizon's average of 11.98 Mbps. AT&T and Sprint, the company said, didn't even come close to that at 7.93 Mbps and 6.56 Mbps, respectively. For those still stuck with 3G coverage, T-Mobile looks to be the best bet with an average 3G download speed of 3.48 Mbps followed by AT&T at 2.22 Mbps. Verizon and Sprint bring up the rear at 0.66 Mbps and 0.64 Mbps, respectively. In terms of reliability and network coverage, Verizon takes the crown with an LTE time-coverage metric of 86.73 percent. That means the carrier's 4G customers were able to see an LTE signal 86.73 percent of the time in OpenSignal's tests. AT&T placed second in this test with an LTE time-coverage metric of 82.36 percent followed by T-Mobile at 81.23 percent. Sprint finished in a distant fourth at 70.05 percent.